A salute to the courageous men and woman who lost their lives defending ours. 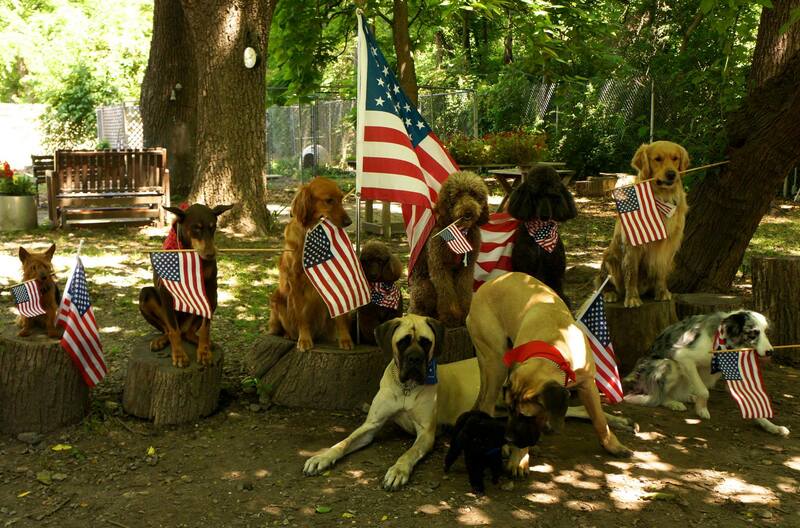 Happy Memorial Day from the Applewoods pack. Offices are closed in observance of the holiday and will resume tomorrow, Tuesday, May 29th.